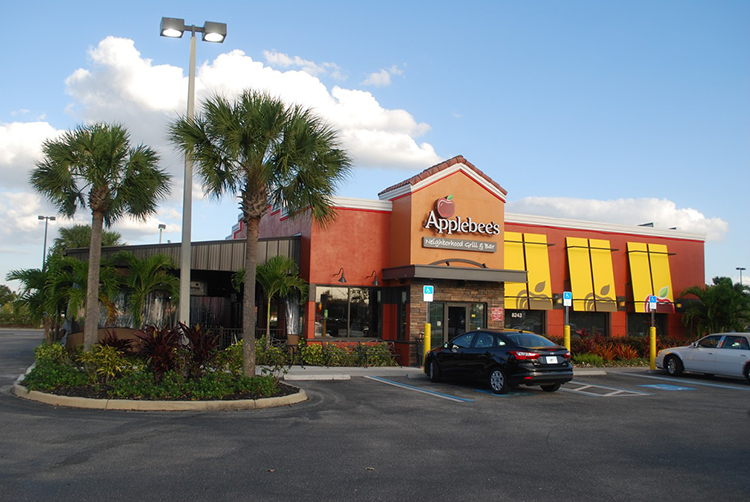 Marcus & Millichap is pleased to present for sale this absolute-net leased, fee-simple Applebee’s which is operated by Doherty Enterprises, Incorporated, a franchisee of seven national restaurant brands with over 150 locations throughout Florida, Georgia, New York and New Jersey. 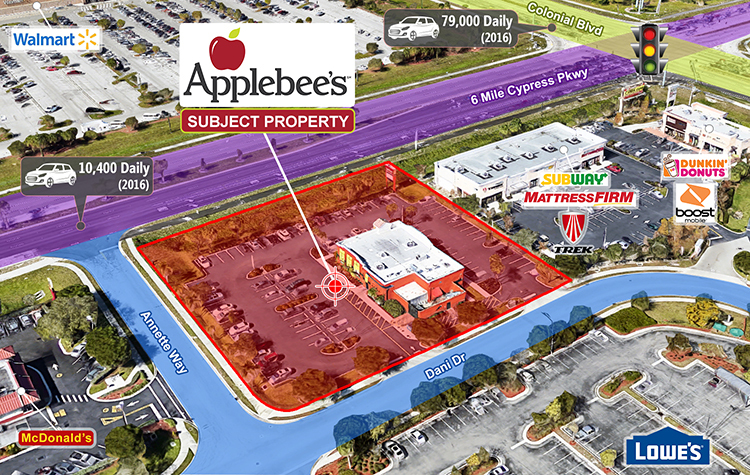 This well-located Applebee’s is near the corner of Colonial Boulevard and Six Mile Cypress Parkway, a major intersection in east Fort Myers. 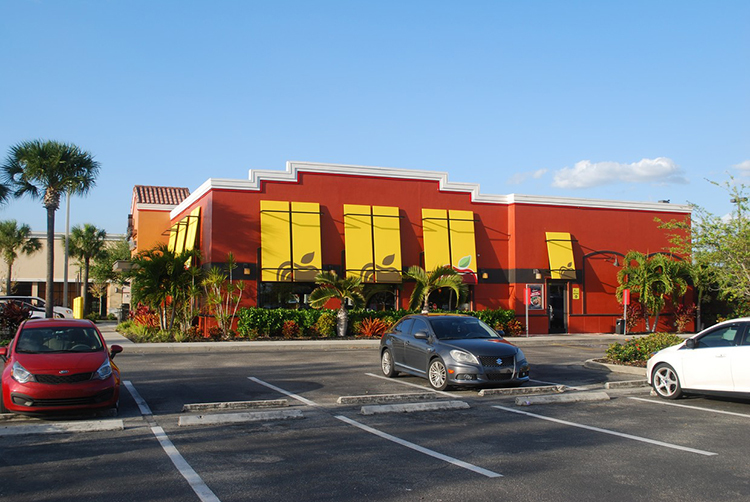 An outparcel to a Lowes Home Improvement center and across the street from a Walmart Supercenter, this restaurant benefits from the heavy traffic of surrounding retailers. 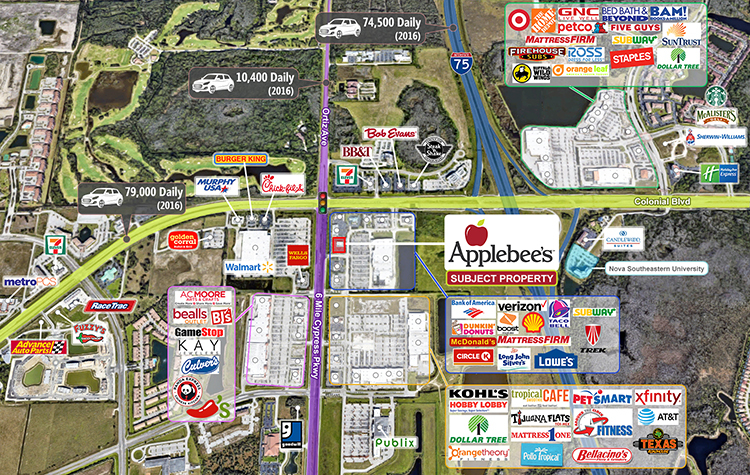 Adjacent outparcels include McDonalds, Bank of America, Dunkin Donuts, Taco Bell, Circle K and Verizon. 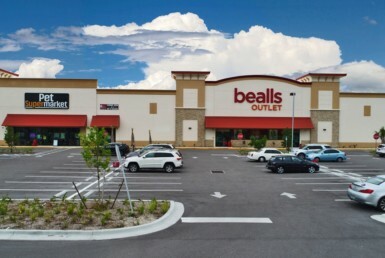 Colonial Boulevard is the main East-West thoroughfare that connects Interstate-75 and the city of Fort Myers with an average daily traffic count of over 79,000 cars per day. Six Mile Cypress Parkway is a major north-south artery within the city of Fort Myers and provides direct access to several dozen planned residential developments, high income golf communities, and is a convenient bypass for locals to avoid the heavy traffic on US Highway 41 and Interstate-75. 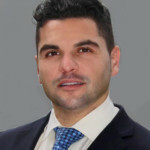 There are over 119,373 full-time residents with an above average house hold income exceeding $83,291, annually. 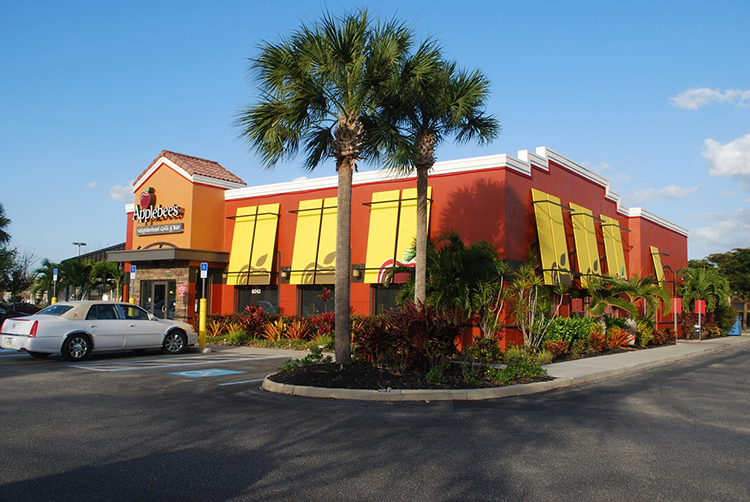 Fort Myers is a very popular city for “snow birds” to avoid the harsh winters in the northern United States and Canada. 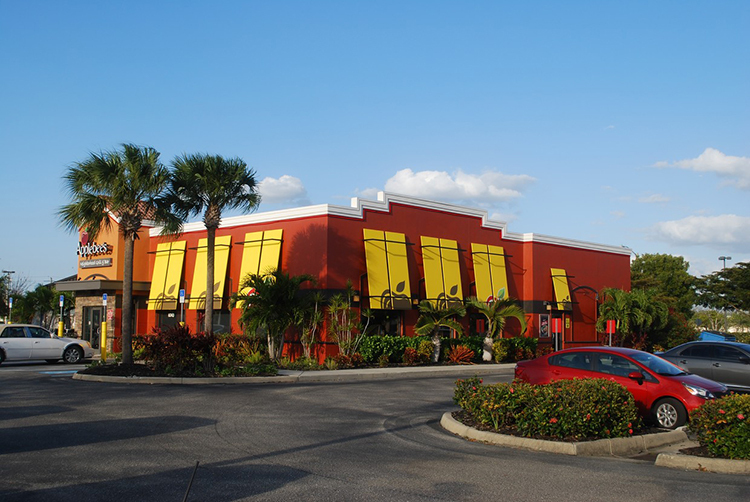 With a convenient location in southwest Florida, Fort Myers is known for its world class fishing and average annual temperature of 75 degrees. 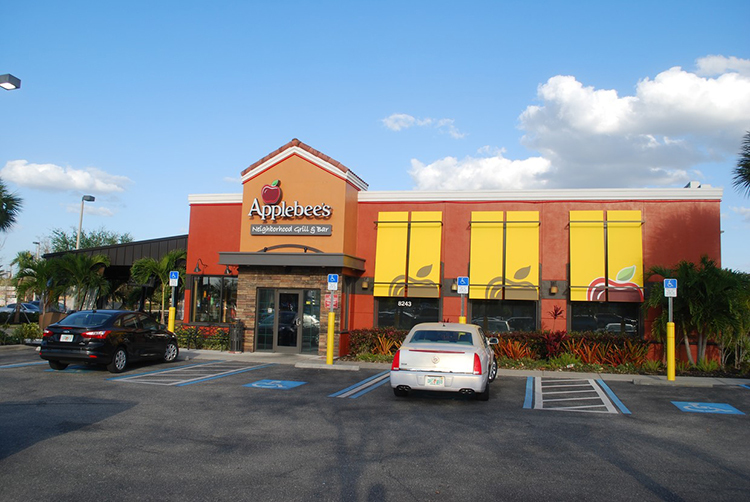 Fort Myers is precisely two hours from Miami, Orlando and Tampa. 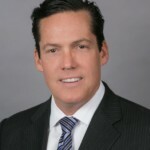 This is an excellent opportunity to acquire a strategically located passive, absolute net leased investment that benefits from Florida’s no state income tax.